Perkins is an engine manufacturing company that enjoys an international reputation. It possesses three production bases and more than 4000 after-sales network all over the world. Perkins diesel engines and natural gas engines give output of 5-2500 horsepower. The annual production of engines is 300, 000, of which the 2300 and 2800 series of electric-spray type diesel engines are more suitable to the economical and environmentally protective trend. Basic features: independent direct fuel spray system; low fuel consumption; high speed mechanism, electric-spray (1300, 2300, 2800 and 4000 electric speed adjustment series); low smoke and gas discharge (electric spray type engines reach Euro III standards); stable, good power output vs weight ratio; small size, compact structure, aesthetic appearance; easy to install and maintain; and abundant spare parts and timely technical support. 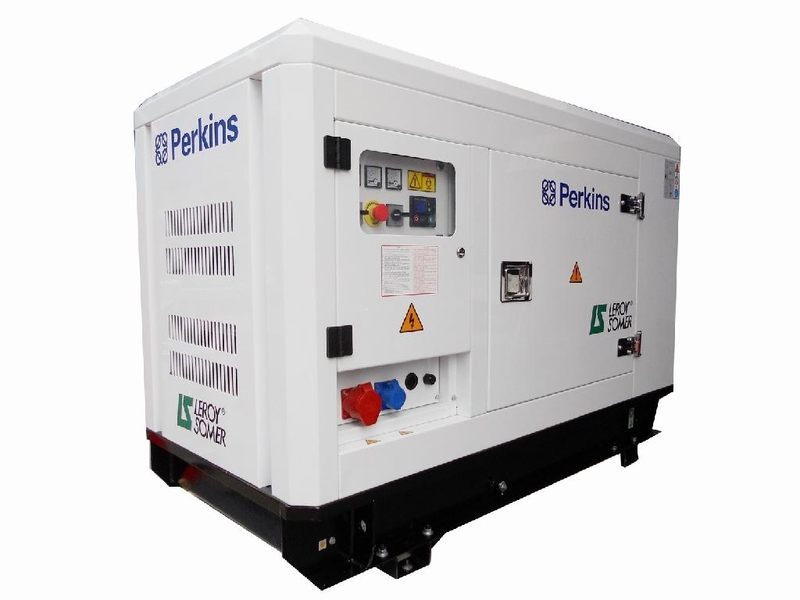 We supply Perking power range 9-2250kva 50/60hz.